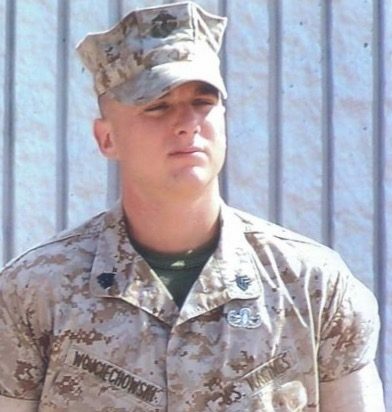 Alec Catherwood was 19 years old, a Lance Corporal and had been a Marine for under a year and a half, when he deployed to Afghanistan. His unit had been gone under 3 weeks when he was killed. His friend Joe Lopez was also killed that day, and there were multiple injuries as well. The 3/5 Marines lost 25 men and many, many were wounded in action. 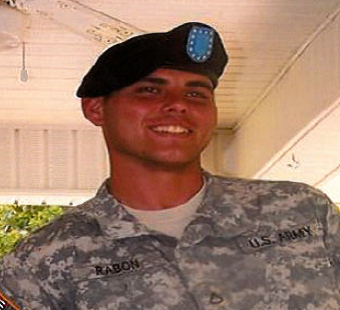 Alec was awarded the Purple Heart, and the Combat Action Ribbon. He had received the Korean Defense Service Medal, the Global war on Terrorism Service Medal, and the National Defense Service Medal. 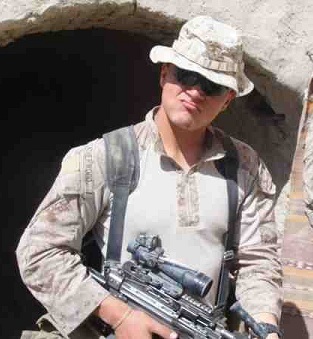 Marine Lance Corporal Kevin Adam Lucas -- who went by Adam -- was killed during a battle in Iraq. 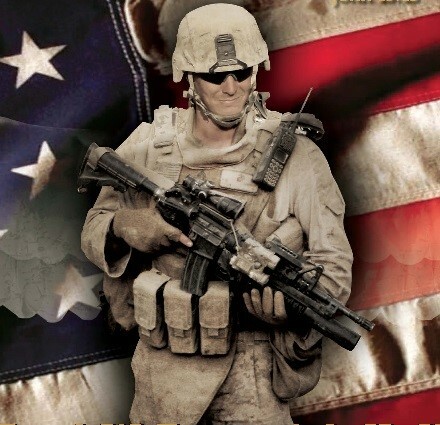 A Defense Department press release said he died "while conducting combat operations against enemy forces." 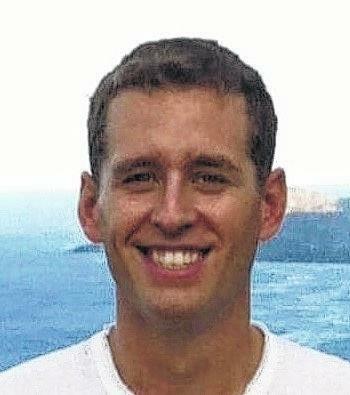 His parents, Kevin and Sandra Lucas, knew few more details Saturday afternoon. 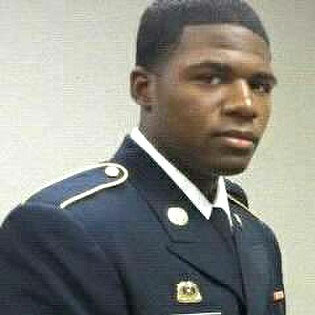 They knew their 20-year-old son came under enemy fire and was fatally shot during a security patrol Friday morning. They knew he would never receive the four care packages already sent his way. Or drive his "baby" -- a red Dodge 4x4 pickup parked in their driveway. But their son was a proud Marine who believed in his mission, and the couple spread that message Saturday without hesitation. Adam Lucas grew up in a family where you had to use the fingers on both hands to count all the relatives with military experience. 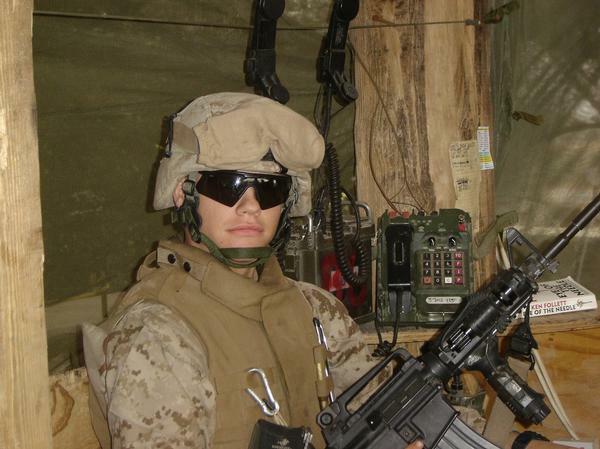 After graduating in 2004, Lucas spent nearly two years in the Marines before leaving in March for his first tour in Iraq. 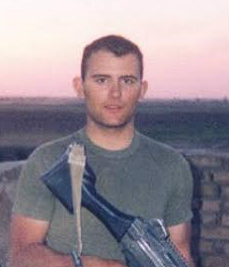 Assigned to the 3rd Battalion, 8th Marine Regiment, he was stationed at Camp Blue Diamond, a Marine base in Iraq's Al Anbar province. He called his parents about three times -- the last on Mother's Day. He talked about the bad mosquitoes. And how he wanted them to send vitamins and protein drinks. And, of course, the unrelenting hot weather. But he believed in being there. "Americans need to keep remembering Sept. 11 and quit bickering over the little things," his father remembered him saying. 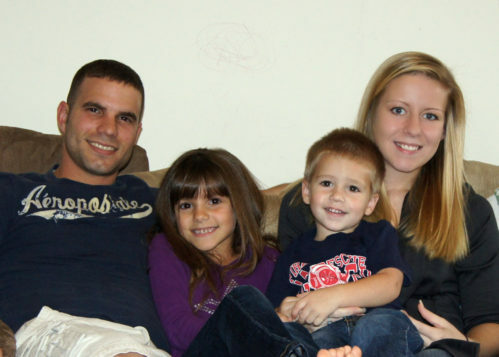 He was due back in October and had planned a military wedding with his fiancée at Marine Corps Base Quantico in Virginia in January. Another tour in Iraq awaited him six months later. 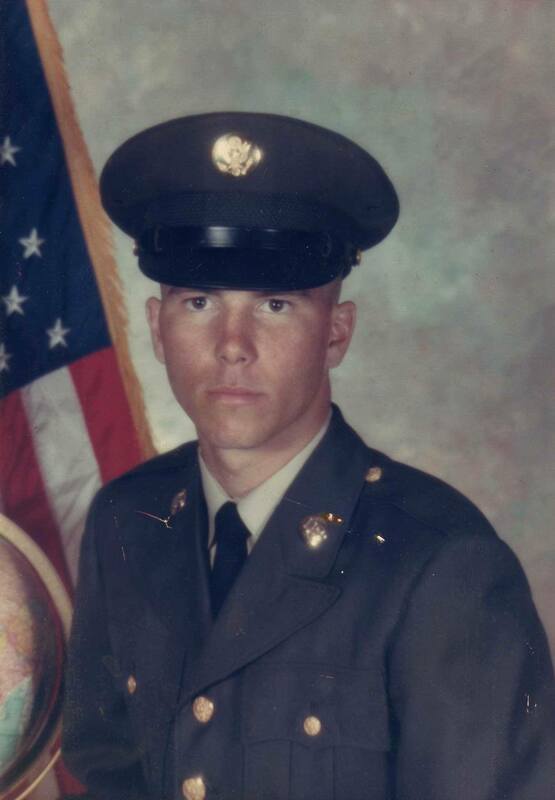 SGT Gary L. McKiddy, Miamisburg, Ohio. Silver Star, Bronze Star with V, 26 Air Medals, Purple Heart, Good Conduct, Vietnam Cross with Palm, Vietnam Medal of Merrit. McKiddy was a door gunner on an OH-6A light observation helicopter and was assigned with C TRP, 1ST SQD, 9TH CAV RGT, 1 CAV DIV. He was killed on May 6, 1970, when the helicopter he was in was shot down. Gary was either thrown or jumped free of the crash upon impact with the ground. Although the chopper was burning, Gary risked his own life when he returned to the chopper and retrieved the copilot, Jim Skaggs, and carried him to safety. 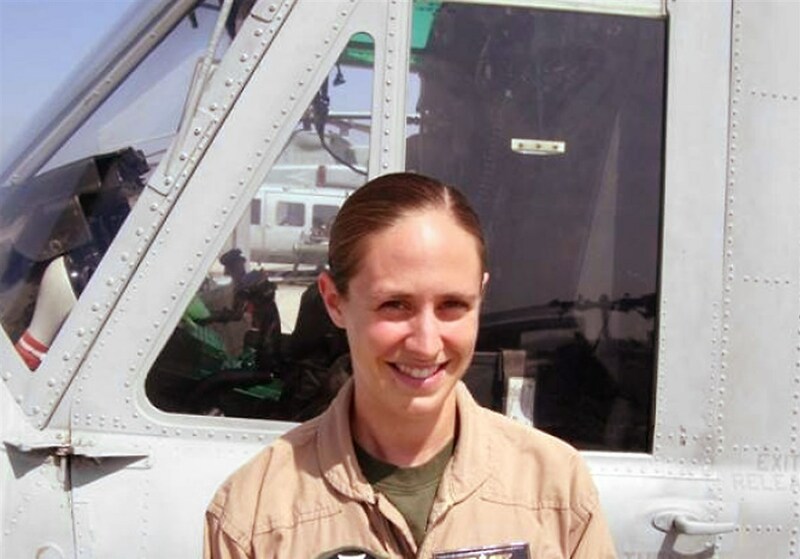 Gary again returned the chopper, even though it was burning out of control and ammo from inside of the chopper was "cooking off", in an attempt to rescue the pilot, WO1 Tommy Leon Whiddon. As Gary entered the chopper and positioned himself to retrieve the pilot, the fuel cells exploded and killed both men. When the rescue team arrived, Gary was found stretched across the seat that he had just removed Skaggs from, laying across Whiddon with one arm behind him. The transmission had fallen across Gary's back pinning him in. The military tells us that this happened after the explosion and he was already dead when this occurred. 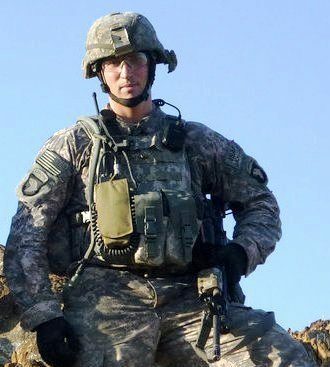 Gary was awarded the Silver Star for his action, however, there is a bill pending in Congress that if approved will provide for Gary to receive the Medal of Honor for his actions; the bill is HR 369. Gary had flown more than 650 combat missions and was awarded 37 medals during his 6 months in Nam. PFC Enrique C. "Henry" Sanchez, a native of Garner, N.C., was awarded the medal for heroic achievement while serving as a turret gunner with 3rd Battalion, 8th Marine Regiment, 1-Brigade Combat Team, I Marine Expeditionary Force (Forward). On June 8, 2006, Sanchez was part of a four-vehicle patrol in Ramadi, Iraq, when an insurgent-fired rocket propelled grenade skipped off the ground and exploded under Sanchez’s humvee, igniting the fuel tank. 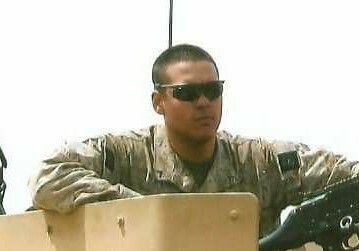 As his vehicle began receiving small-arms fire, Sanchez immediately returned fire from his turret-mounted machine gun as flames swelled around the humvee. Sanchez continued to lay down accurate fire on the enemy positions allowing the personnel inside to escape the burning vehicle. He continued to fire until his machine gun was empty. By the time Sanchez exited the vehicle, he had suffered second degree burns, but he had silenced two enemy positions. Sanchez had to crawl out from the top of the flame-ridden humvee in order to escape. Sanchez was killed during the same deployment when his Humvee ran over an explosive device in Ramadi, Al Anbar province, Iraq on 27 July 2006. He was assigned to 3rd Battalion, 8th Marine Regiment, 2nd Marine Division, II Marine Expeditionary Force, Camp Lejeune, North Carolina. 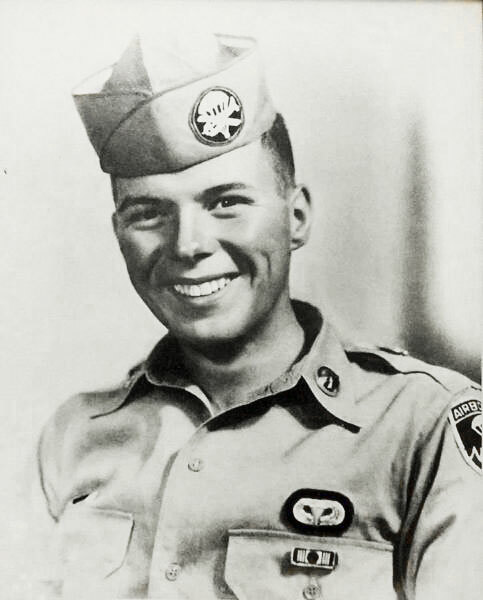 He posthumously earned the Bronze Star with valor device. He was 21 years old. 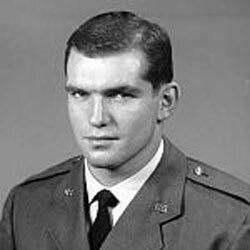 (Medal of Honor) While on a flight over North Vietnam, Captain Sijan ejected from his disabled aircraft and successfully evaded capture for more than 6 weeks. During this time, he was seriously injured and suffered from shock and extreme weight loss due to lack of food. After being captured by North Vietnamese soldiers, Captain Sijan was taken to a holding point for subsequent transfer to a prisoner of war camp. In his emaciated and crippled condition, he overpowered one of his guards and crawled into the jungle, only to be recaptured after several hours. He was then transferred to another prison camp where he was kept in solitary confinement and interrogated at length. During interrogation, he was severely tortured; however, he did not divulge any information to his captors. Captain Sijan lapsed into delirium and was placed in the care of another prisoner. During his intermittent periods of consciousness until his death, he never complained of his physical condition and, on several occasions, spoke of future escape attempts. 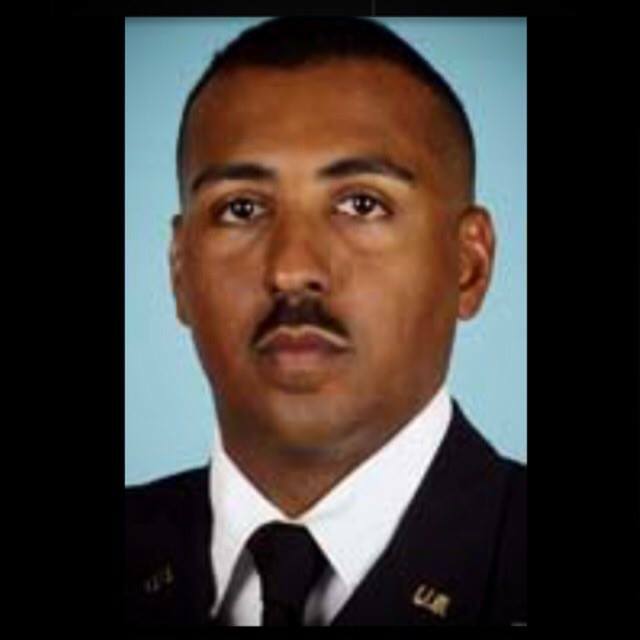 Captain Sijan's extraordinary heroism and intrepidity above and beyond the call of duty at the cost of his life are in keeping with the highest traditions of the U.S. Air Force and reflect great credit upon himself and the U.S. Armed Forces.